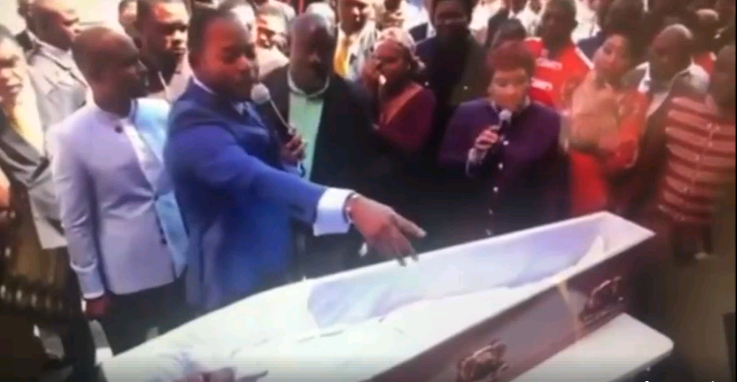 The charismatic Alleluia Ministries International church that has been operating in Namibia for the past 16 years is at the centre of social media storm created by a video of a dead man being resurrected while local members of the church spend thousands of dollars to travel to Johannesburg and thousands more for an anointment during the special services they attend in South Africa. 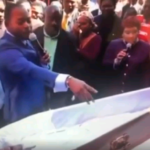 The church scandal is part of many fake churches mushrooming cross border from neighbouring countries and follows barely three weeks after the arrest of Prophet Shepherd Bushiri on charges of fraud. Major 1 pocketed N$3 million during a single weekend in Namibia. A few years ago Zimbabwean church in Windhoek was exposed for selling Holy Water to the poorest of the poor to solve their problems in the sprawling squatter camps around Windhoek.